Foreign nationals looking at taking up residency in Malta or Gozo, have a new financially advantageous programme to entice them, adding to the existing attractions that the Mediterranean islands already offer. The Maltese authorities have just published a new residency scheme aimed at mature adults considering retiring or taking up residence overseas. Malta is an ideal place to take up residence. Besides its pleasant climate, safe environment and hospitable English-speaking population, it offers a range of benefits to individuals seeking to acquire residence on the island, given its advantageous tax regime and competitive cost of living. The latest scheme, referred to as the Malta Retirement Programme 2012, forms part of number of new schemes that are being introduced in Malta, offering several financial incentives to attract them to take up residency, relocate or invest in Malta. To qualify for the scheme, applicants must purchase a property of €275,000 if situated in Malta or €250,000 for a property situated in Gozo. A property purchased before January 2011 will be considered as a “qualifying owned property” as long as at the time of application, the value of the property is not less than the amount indicated above, as supported by a separate and independent architect valuation. An applicant may also qualify for the scheme if he rents, rather than purchases, a property at the annual rent of €9,600 for a property situated in Malta or €8,750 per annum for a property situated in Gozo. Applicant may not be a beneficiary under any other scheme. He/She must not be a Maltese National nor a third country national (Non EU). An application fee of €2,500 is chargeable for each application. 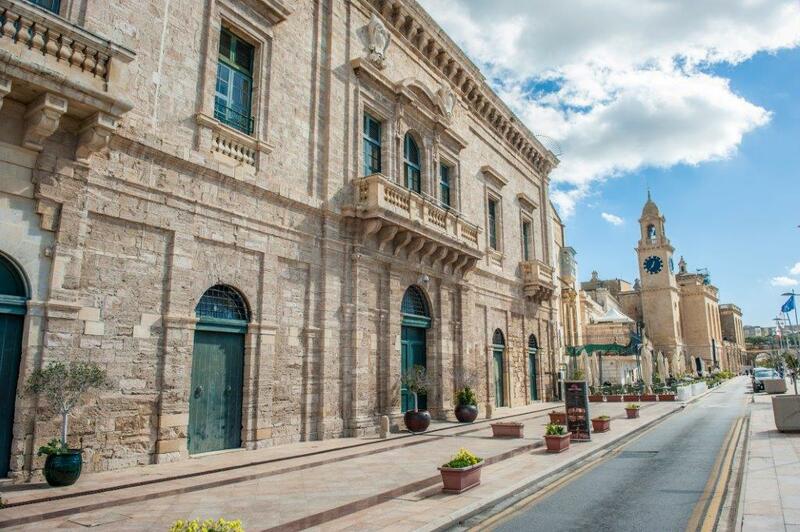 Other popular residency schemes available to those considering Malta, include the Ordinary Residency Scheme and the High Net Worth Scheme, both being available to both EU and non-EU nationals.